• a statue, building, or other structure erected to commemorate a famous or notable person or event. 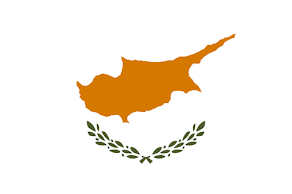 • a building, structure, or site that is of historical importance or interest. Though most people would readily agree that public monuments are explicitly created as a tribute to a person or event of importance, some of the places we have chanced upon in the last couple of days suggest that, like so many assessments, important is in the eye of the beholder—or the monument builder. 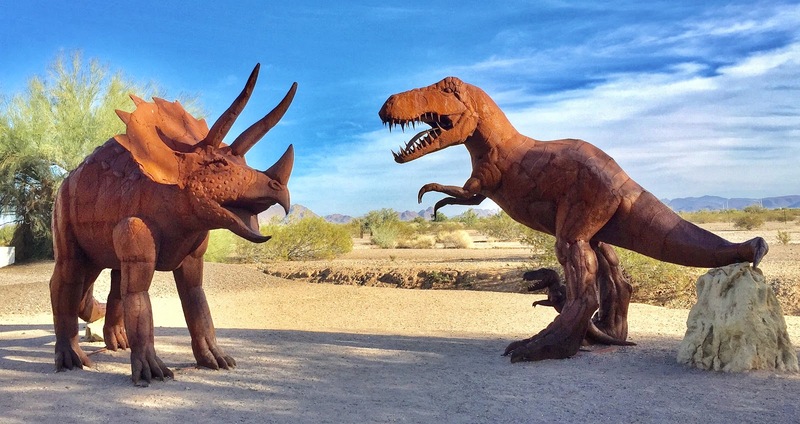 Driving across Arizona yesterday on I-10, we saw a sign for Casa Grande Ruins National Monument. Always eager for an opportunity to see an historical site and obtain a new stamp for our national park passport, we headed north to the town of Coolidge to check it out. BUILDING MATERIAL WAS A MIXTURE OF SAND, CLAY AND LIMESTONE. 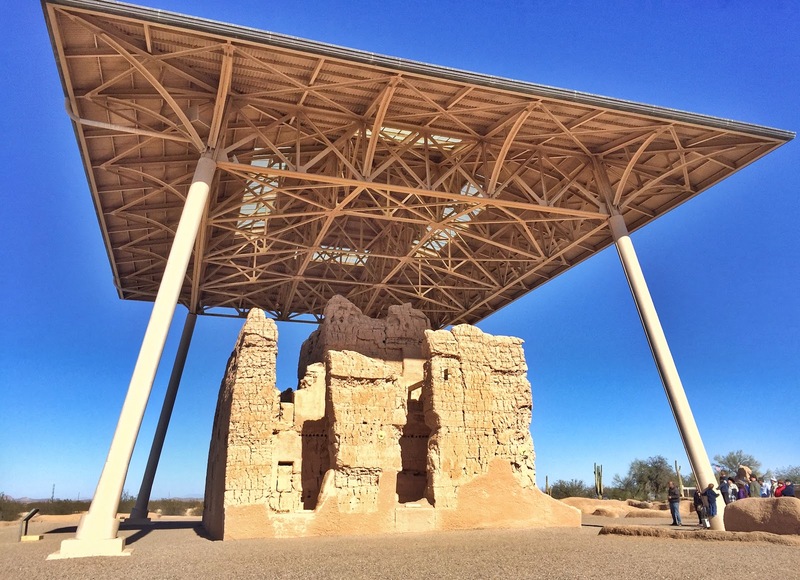 Four stories tall and 60 feet long, the Casa Grande ("Great House") Ruins mark the site of an ancient Hohokam-era farming village. The great house itself was completed around 1350, its metal shelter added in the 1930s. 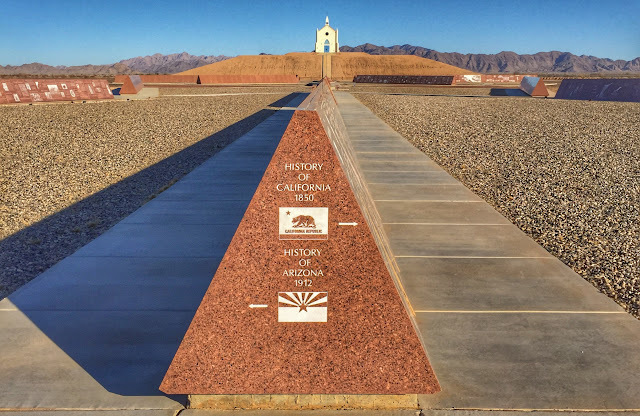 An interpretive sign at the site earnestly asks visitors to "picture the effort and skills needed to build something the size of Casa Grande without modern power tools." 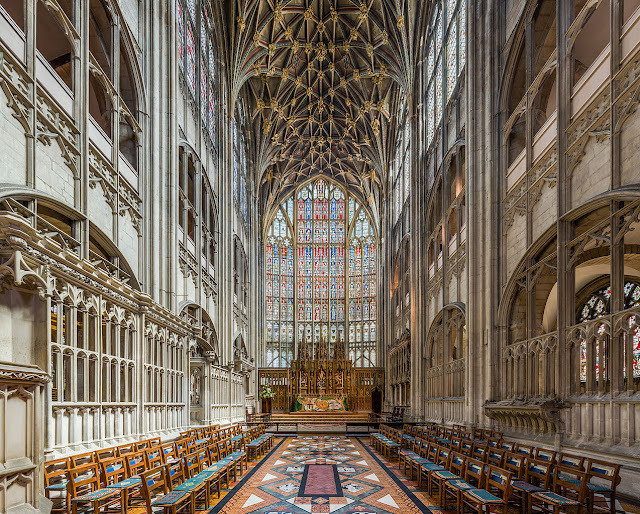 This might seem impressive until one considers that England's Gloucester Abbey, built three hundred years earlier, was remodeled in exactly the same time period that the great house was built. The Gloucester project included the addition of new stained glass windows, presumably also without power tools. Different cultures, to be sure, but having seen the latter contemporary structure makes it a bit difficult to comprehend the wow factor in the former. Crossing into California this morning on I-8, we left the freeway in search of a letterbox near a different kind of monument. The so-called town of Felicity, California, was founded in 1986 by Jacques-Andre Istel, a French-American investment banker and former Marine, who named the spot for his wife. The two of them make up the entire population of the "town." THE 'CENTER OF THE WORLD' WAS BEHIND CLOSED DOORS WHEN WE VISITED. Using his fictional children's story about a dragon as support for his claim, Istel declared Felicity the "center of the world" and built a pyramid to protect the exact spot. When the apparently random schedule determines the gift shop should be open, visitors can enter the pyramid, enjoy a photo op, and receive a commemorative certificate verifying their sojourn to the center of the world. THE HISTORY OF ARIZONA AND CALIFORNIA ARE TWO SUBJECTS WHICH ISTEL HAS DOCUMENTED. 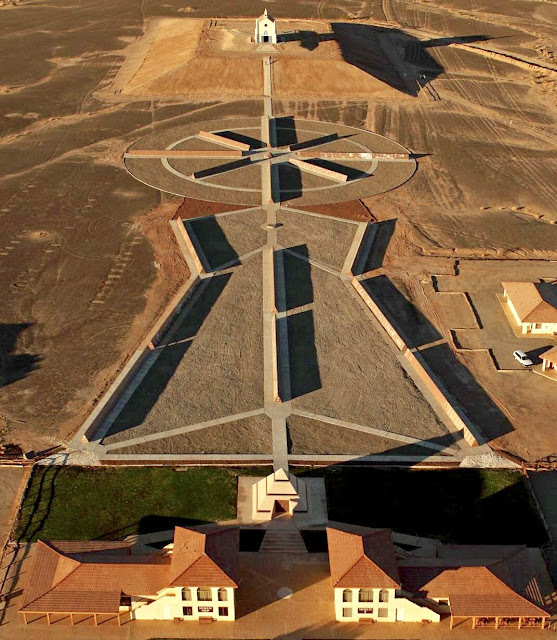 Another of Mayor Istel's projects (yes, the election was unanimous) is what he calls the Museum of History in Granite—a network of 100-ft long granite wedges engraved with what he considers to be important historical events from a completely personal selection of subjects including wars he fought in, places he has lived, sports he enjoys. 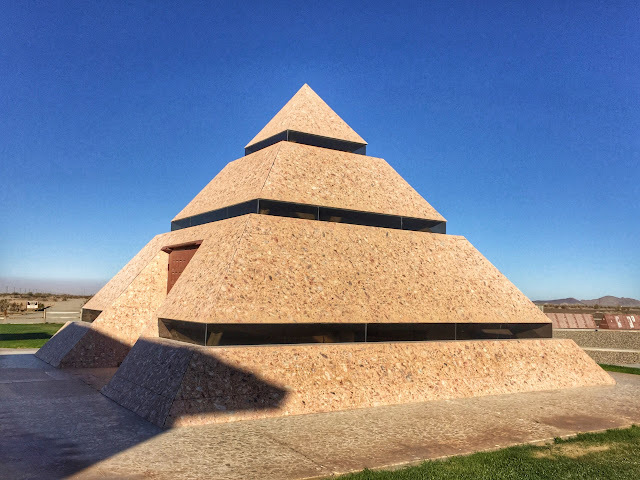 The granite panels lead from the Center of the World pyramid to what Istel named the Church on the Hill, a small structure set atop an artificial elevation. A dictionary-worthy definition of quirky, Felicity seems to make its residents happy and is privately financed, so who are we to judge? 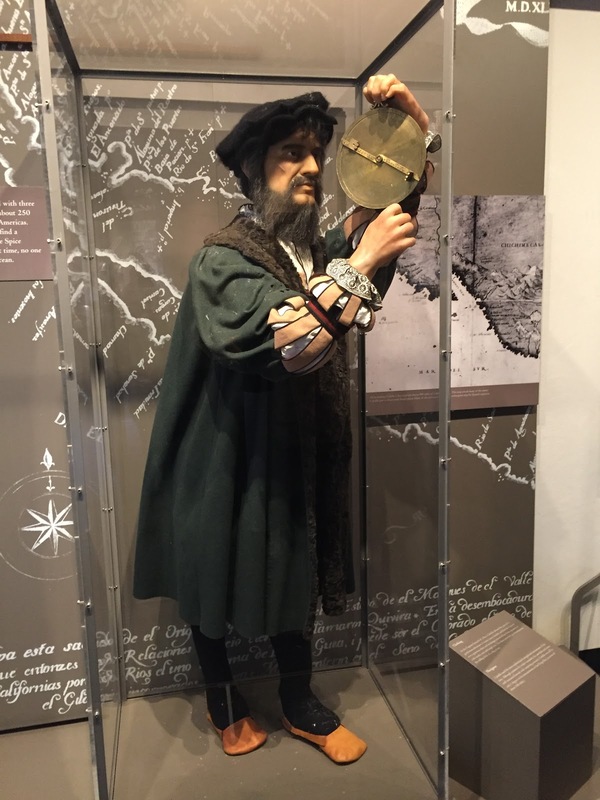 MUSEUM EXHIBIT SHOWS CABRILLO USING ASTROLABE. The third monument that left us scratching our heads was one we visited after arriving in San Diego this afternoon. 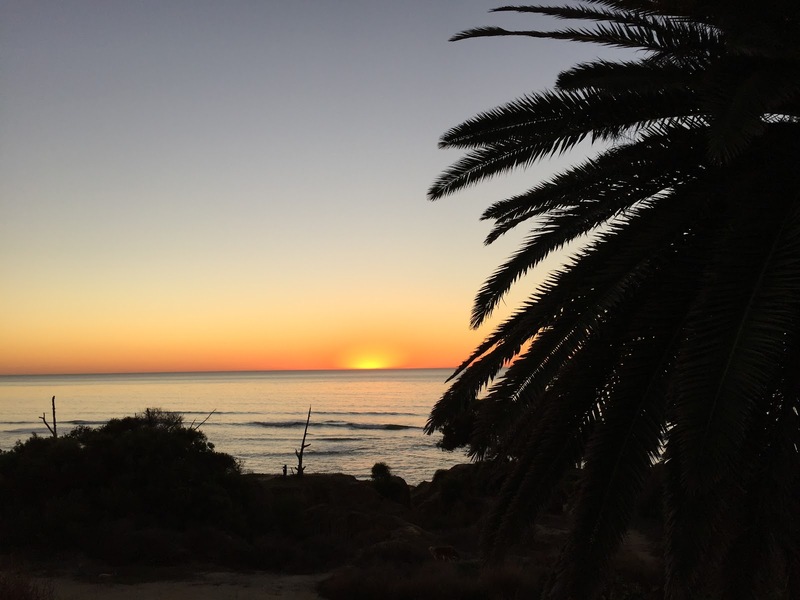 Like Casa Grande, the Cabrillo National Monument, established in 1913, is a unit of the National Park Service. 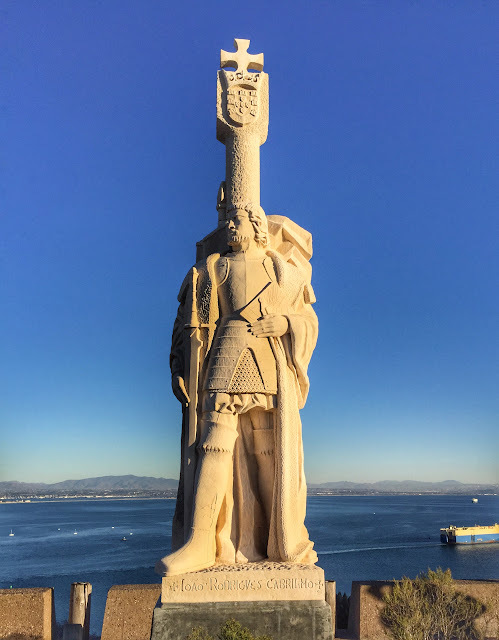 Set at the southern tip of Point Loma across San Diego Bay from Coronado and downtown San Diego, the monument commemorates 16th century explorer Juan Rodriguez Cabrillo, said to be the first European to set foot on the west coast of what is now the United States. OLD US-80 ENDED AT THE STATUE OF CABRILLO ON POINT LOMA. Historians paint Cabrillo as an ambitious and ruthless Portuguese soldier in the service of the Spanish Empire. After participating in the conquest of Cuba, he was sent to Mexico to arrest Hernan Cortes, who had disobeyed orders in attacking the local Aztecs. When he arrived, Cabrillo saw an opportunity to enrich himself and joined forces with Cortes in an assault on the Aztec capital. Before Spain later sent him to explore what would be the California coast, Cabrillo made his fortune as a gold miner in Guatemala, subjugating the indigenous people as he forced the men to work in the mines and gave women and children to his soldiers as slaves. Exhibits at the memorial neglect to mention these parts of his story. 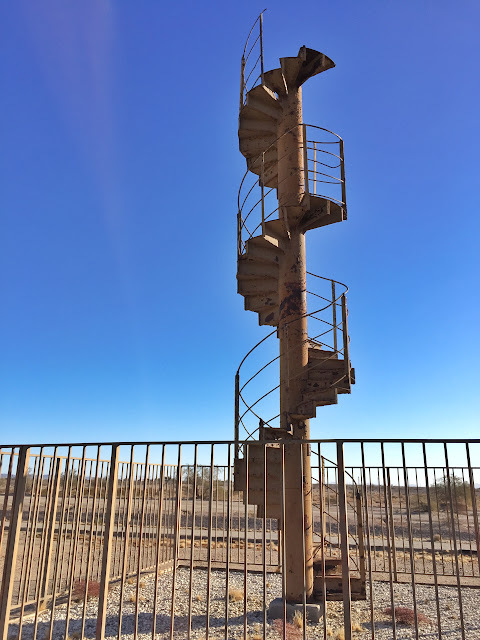 With its panoramic views and rocky tide pools teeming with colorful marine life, Cabrillo NM attracts a million visitors per year. We wonder what percent of those actually check out the exhibits in the visitor center to learn what they can about the controversial man whose name is honored there. Tomorrow we plan to explore San Diego's famed Balboa Park and head over to Coronado to scoop up a few ounces of the Pacific Ocean. Loved: The changing landscape as we drove across Arizona and So Cal. Lacking: An understandable reason for any of these monuments to be built. Learned: No matter what a person does or does not accomplish, someone may erect a monument to him or her. Or not. About two-thirds of the way through I-8's route across California, we entered the other-worldly landscape of the In-Ko-Pah Mountains. 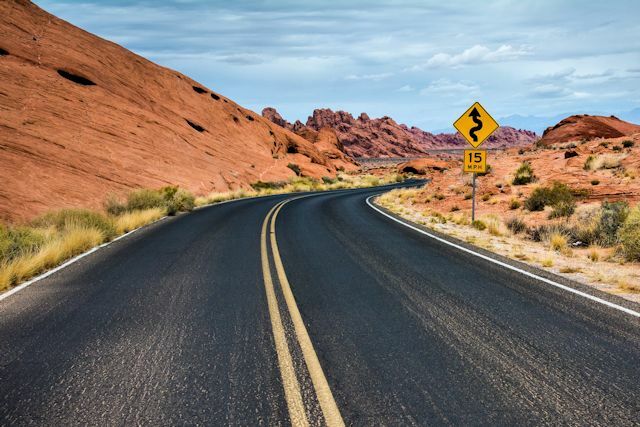 Only about 12 miles long, the range peaks out at about 4,600 feet. What makes it stand out is its geology. 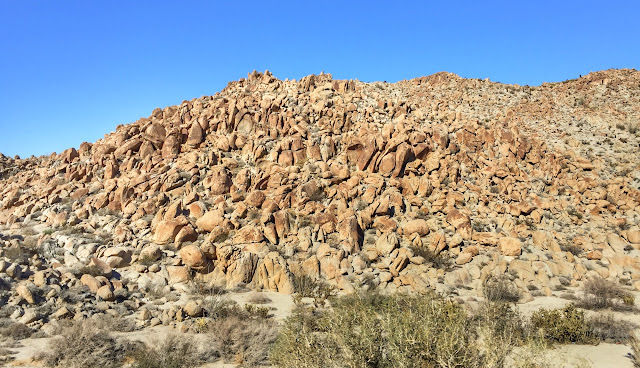 Igneous rocks that cooled below the earth's surface have been exposed through weathering, leaving what appear to be gigantic piles of large boulders painted in the reddish-orange of desert varnish. GREAT PLACE TO HIDE A LETTERBOX. "IT'S UNDER THE BIG ROCK." AT FELICITY, A FORMER EIFFEL TOWER STAIRCASE LEADS NOWHERE. FELICITY'S CHESS BOARD SIZED FOR HUMAN PIECES. LOTS OF SAND WAS BLOWING ACROSS I-8 THROUGH ALGODONES DUNES NEAR AZ-CA BORDER. TURBINES WERE GETTING A WORKOUT WITH TODAY'S HIGH WINDS. 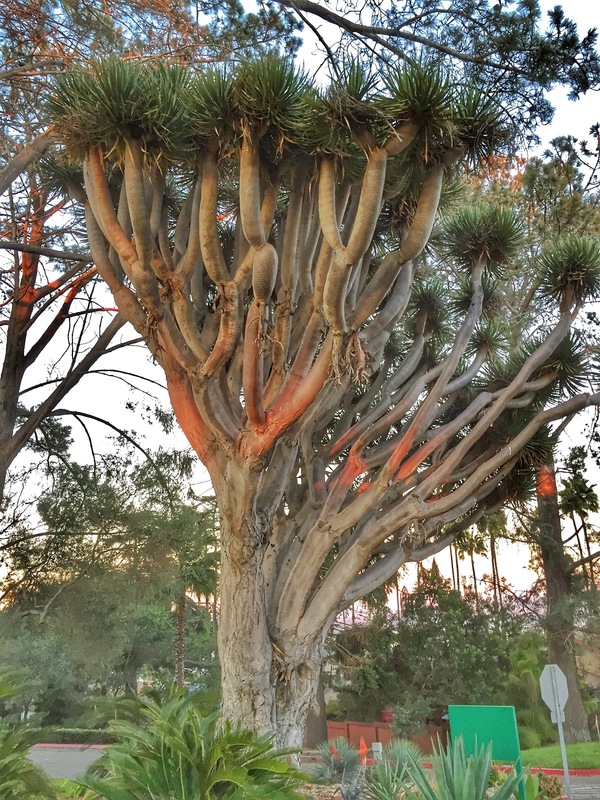 AMAZING TREE IN SAN DIEGO. WE KNOW NOT WHAT KIND IT IS.